You are working hard now to give your children the best in life, the long days at work, the years spent at home, the sleepless nights - the reward is yet to come. One day you will see your confident and strong children live their own adult lives. And you will be proud. And you will remember the journey you navigated through childhood that got you here. 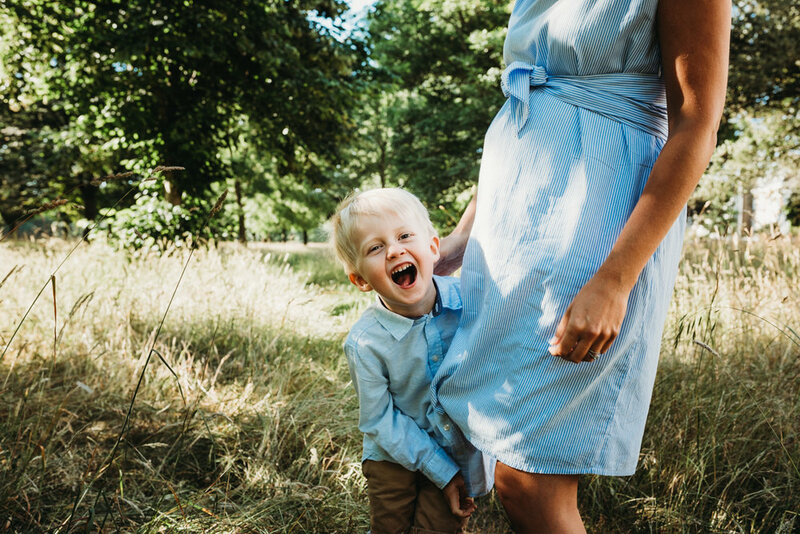 Evie Winter Photography based in Hampshire and London is here for the people passionate about preserving these memories, for the people who think it is more important to have a few perfect photos rather than 100 photos which missed that perfect moment. History is worth investing in. Restore your family history, one photograph at a time. With 16 years experience working along side children and families, and now as a Hampshire Photographer, nothing gives me greater joy than to give parents the photographs they want and deserve of their beautiful and growing families. I am also a London Photographer covering the South West areas as well as other destinations by special request. I have experience as a newborn and baby photographer. Often people think getting children’s photographs is a chore and a stress, I am here to say “It can be fun!’. In fact, if your session is not fun, I offer a refund or rebooking guarantee. Don’t let your precious lives and moments be lost in the digital cloud. I am here as an experienced Hampshire Family Photographer to serve you, give me a call and lets plan your session today! Imagine feeling like a model for your photoshoot. Imagine having the most beautiful photographs of yourself since your wedding day. Imagine photographs where you have had your make-up and hair professionally done, and carefully picked clothes for your photoshoot. If you could have that experience, who would you want to share your photoshoot with? Do you love to read about inspiring women, photography and parenting? Then this is the blog for you!